MOSCOW, February 8. /TASS/. 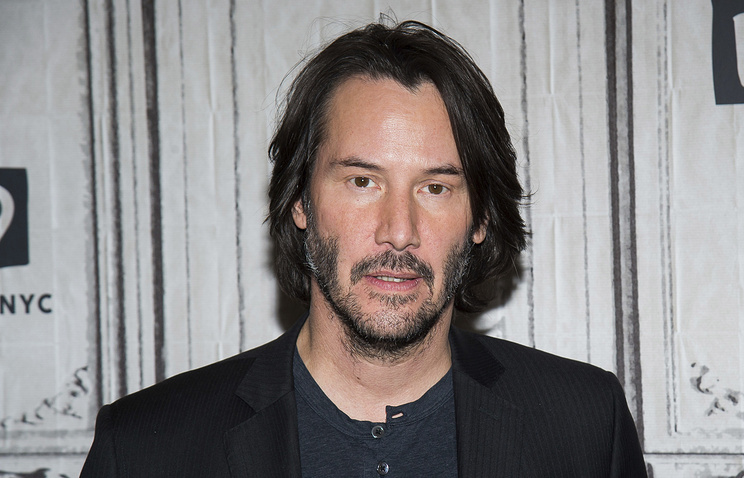 The Russian Film Group company is holding negotiations with Hollywood star Keanu Reeves on his possible role in a film based on "Pippi Longstocking", a popular children’s book by the Swedish author Astrid Lindgren, its producer said on Wednesday. "We want to engage Keanu Reeves with the role of Pippi’s father and are currently holding negotiations," Alexei Petrukhin said. Roman Kartushin who wrote the screenplay said it’s time for Harry Potter "to hand over his wand to Pippi." "This will be an epic film for children who will grow up and learn together with the main character," he said. The film’s release is scheduled for 2019.